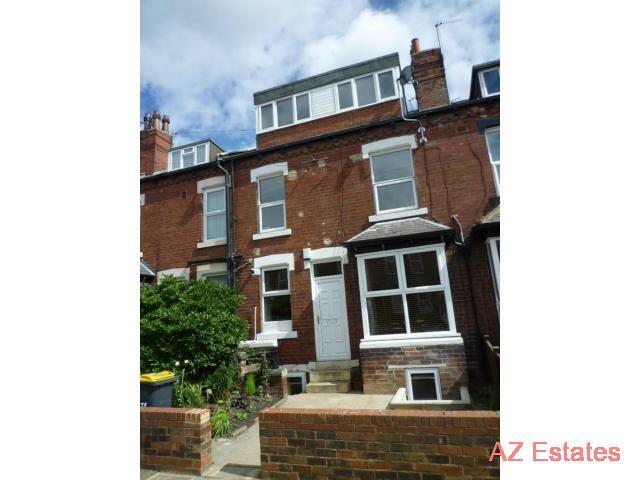 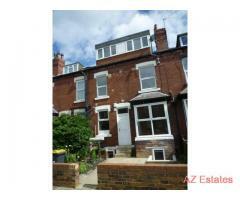 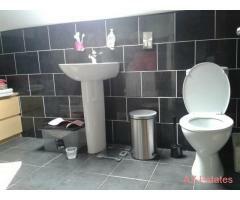 MALE or FEMALE tenant required for shared house in Central Headingley, great location. 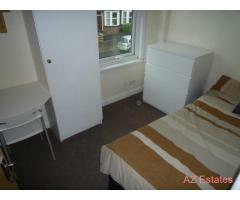 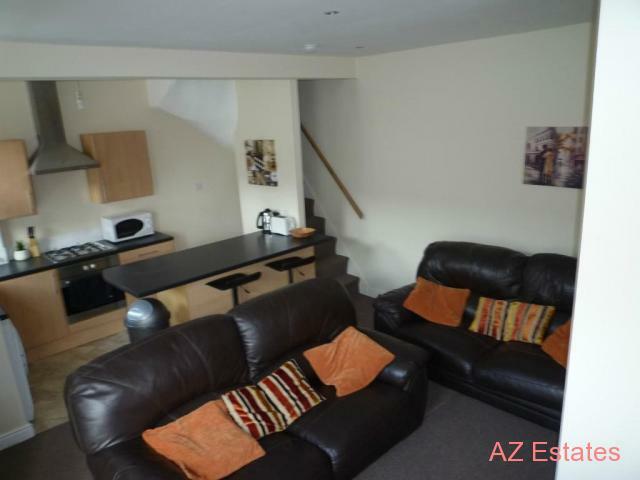 The room will include a recently purchased, good quality double bed! 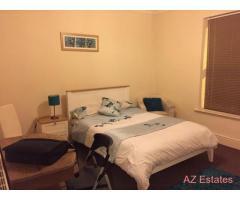 40'' Flatscreen with Virgin XL TV pack (all channels + recording box) in lounge. 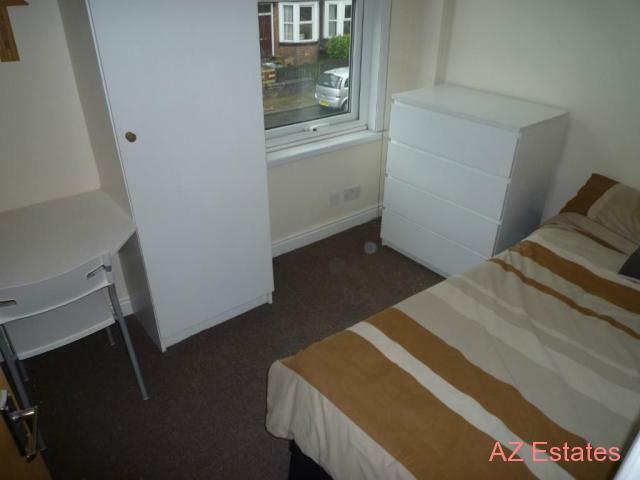 Virgin HD box in your room with all the channels included!! 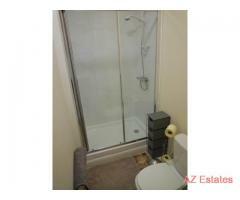 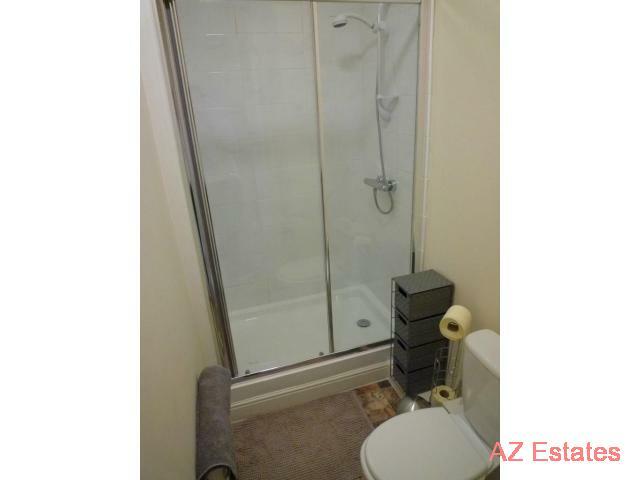 1 x Shower Room and 1 x Bathroom. 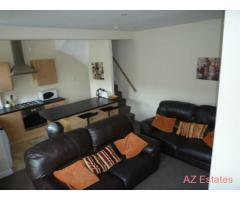 The house is fully kitted out with washer/dryer, 2 x fridge freezers etc.